Great location in Camelot Square! 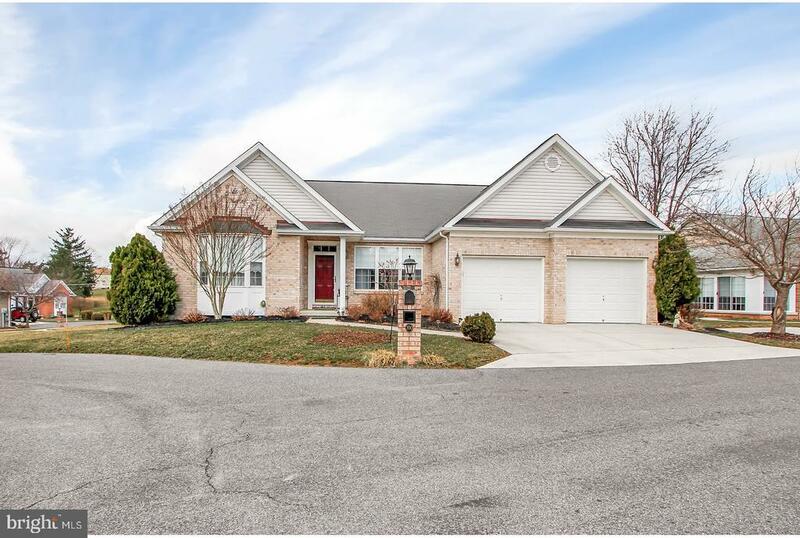 3/4BR home with 3 full baths. Carefree living; HOA takes care of lawn care and snow removal. This home features 9FT ceilings, wood floors, gas fireplace; and appliances convey. Lower level 4th bedroom could also be used as office or den. A must see home; wont last long! Directions: Gettysburg: RT 116W (Fairfield RD), R/Old Mill, R/Herrs Ridge, R/into Camelot Square, R/Lancelot, home on R at sign.